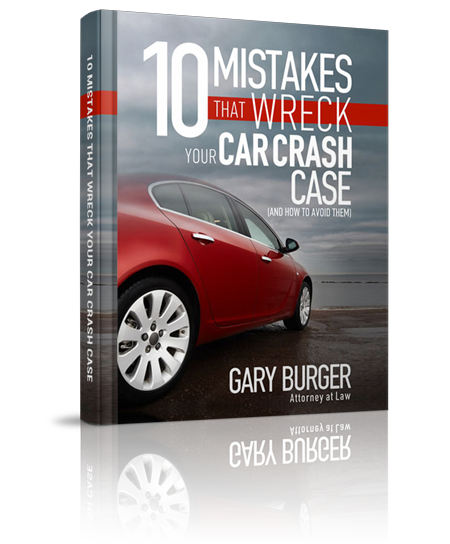 As a lawyer I have referred Gary cases and I can tell you that he’s Top Notch. There’s a lot of thought to everything he does. I have great respect for him and look forward to continuing to work with him in the future.